Spoiler Alert! 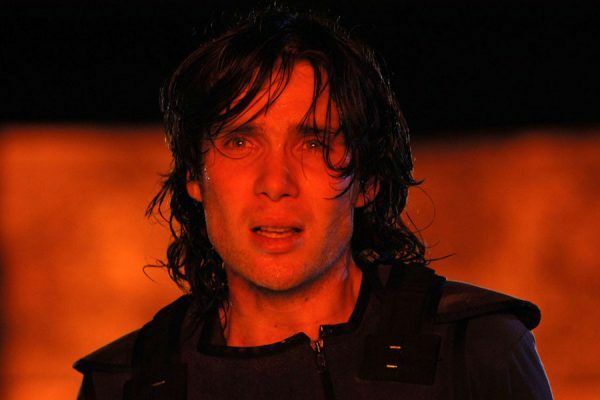 John Krasinski may have died a hero at the end of A Quiet Place, but thankfully he’s still coming back to write and direct the untitled sequel, which is adding an intriguing new name, as Irish actor Cillian Murphy is in talks to join Emily Blunt in Paramount’s horror-thriller. According to The Hollywood Reporter, which broke the exciting news, Murphy will play “a man with mysterious intentions who joins the family unit.” This raises plenty of questions. Why would Blunt allow a strange man around her children? Does she need his help to survive? Does he need their help to survive? 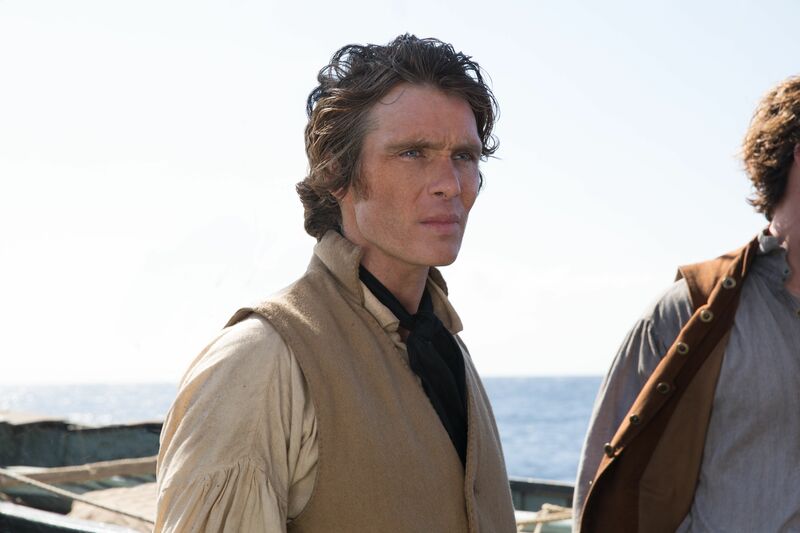 Where was Murphy’s character lurking during the events of the first film, and where does the family meet him in the sequel? 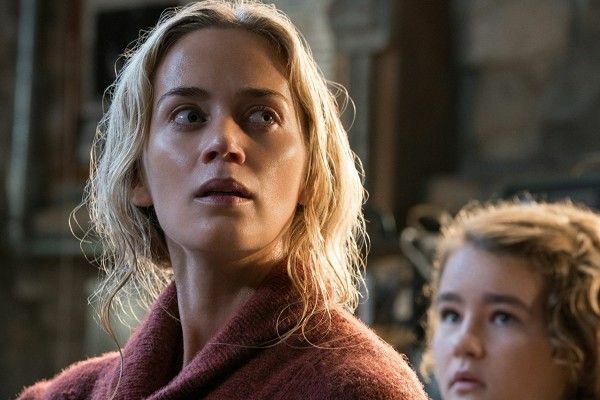 As we saw at the end of A Quiet Place, Blunt can surely take care of herself, but with more and more of those noise-hunting creatures en route to her home, perhaps she puts out a distress call that Murphy’s mystery man answers? We don’t know, but we can’t wait to find out! Millicent Simmonds and Noah Jupe are set to reprise their roles as Blunt’s brave children in the sequel, which will once again be produced by Andrew Form, Brad Fuller and Michael Bay. The first film grossed $340 million worldwide on a mere $17 million budget, and the sequel is expected to make even more noise when it hits theaters on May 15, 2020. Production is slated to start this summer. I still say A Quiet Place was snubbed for a Best Original Screenplay nomination earlier this year. Scott Beck, Bryan Woods and Krasinski did a hell of a job on that script, which offered both thrills and genuine emotion in equal measure, and didn’t need to rely on dialogue as a crutch. That film was more than just its premise, as they created a unique world populated by terrifying creatures, which is no easy feat. We’ll see if the sequel can live up to the original now that Krasinski is writing the project on his own, without the two guys who created that world in the first place. Sequels are an inevitability in this business, and I have a good feeling about this one, but Paramount may find it’s hard to capture lightning in a bottle the second time around. Murphy, who currently stars on the hit BBC series Peaky Blinders, has starred in several Christopher Nolan movies including Batman Begins, Inception, and Dunkirk. He also starred in Danny Boyle‘s Sunshine and 28 Days Later. Murphy is represented by ICM Partners and Lou Coulson Associates.